Summer is fast approaching and ideally I’d like to be laying on a beach somewhere hot for the duration. Although sadly this isn’t the case, it got me thinking about my extreme case of wanderlust. Last year I wrote a post My Wanderlust Wishlist in which I wrote about my yearning to travel and explore. With the EU referendum looming, it had me thinking about my love for Europe. Living in England I am incredibly grateful to be able to hop across the sea and be in an entirely different country that is bursting with contrasting culture. 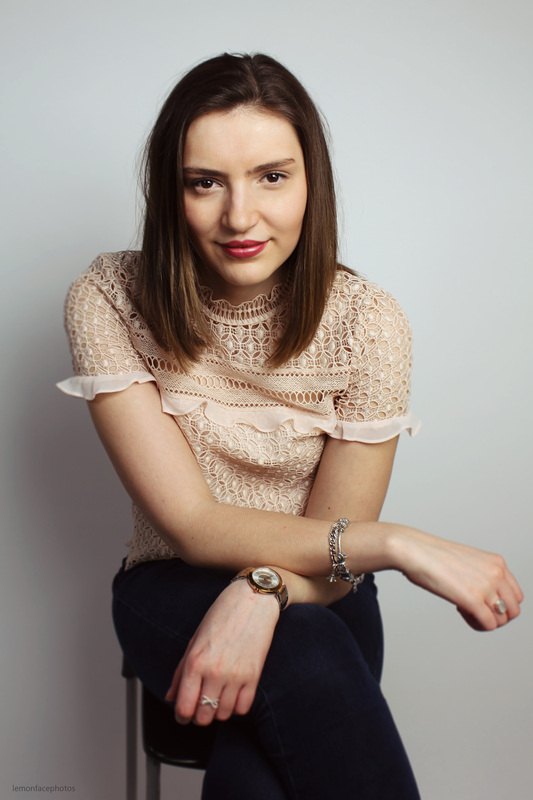 Europe is my favourite place to travel and I am lucky enough to have visited an array of countries, but somewhere I’ve always been desperate to visit is Portugal. 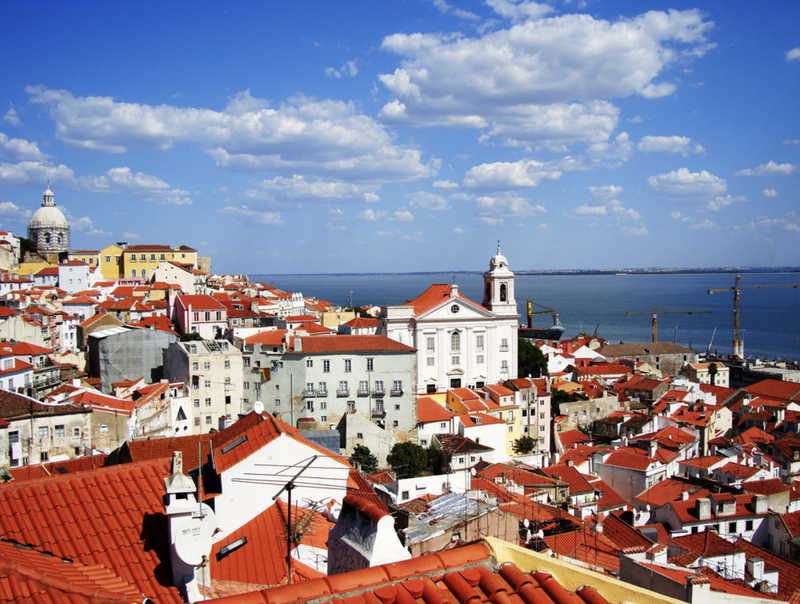 Lisbon looks like a stunning capital to spend a long weekend, it oozes with culture with it’s rich colourful buildings and succulent delicacies. Ditch nandos and discover the home of piri-piri chicken, every restaurant is known to have piri-piri oil on the table which can be sprinkled over anything to create a deliciously spicy meal. The architecture of Lisbon is a visual masterpiece, each winding street has a sense of mystery and that essential European style that radiates beauty. I dream of soaking up the sun on the peace and quiet of the coast and the Algarve looks perfect for this. With glistening sands, clear waters and breathtaking cliffs. There are an abundance of coastal caves to explore, on foot or by boat, giving you the opportunity to immerse yourself into the darkness of the caves. Aside from some of Europe’s finest beaches, there are so many layers to the Algarve. It is also home to enchanting castle towns and historic villages, every step will take you on an adventure through time. The old fashioned essence that touches everything in the town creates a natural ambience encouraging any visitors to wind down. All the food is fresh and locally sourced, you can literally see the fisherman sailing to shore to deliver their fresh catches to the local restaurants. Portugal appears to have a charming atmosphere that isn’t overly commercialised, which is something I adore about Europe. 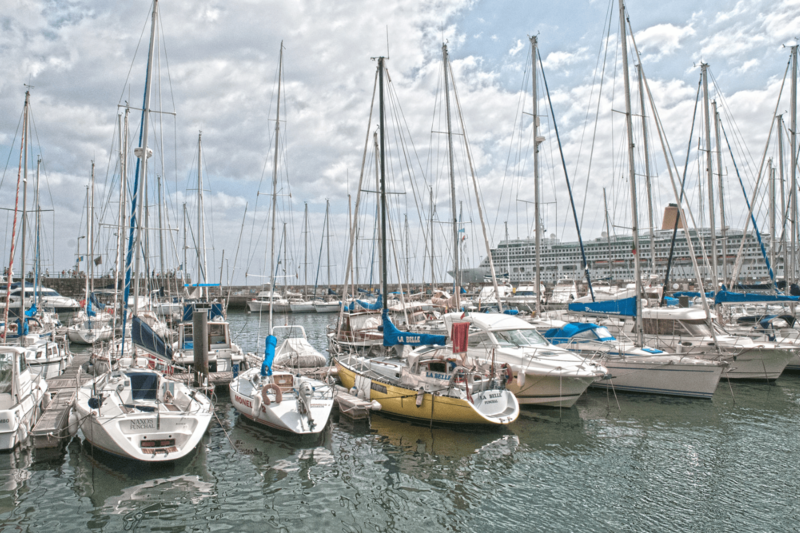 Madeira is an island just off Portugal and it is actually somewhere I have previously visited, although I was unable to experience it fully, we did manage to investigate the island after stopping there for a few hours on a cruise. 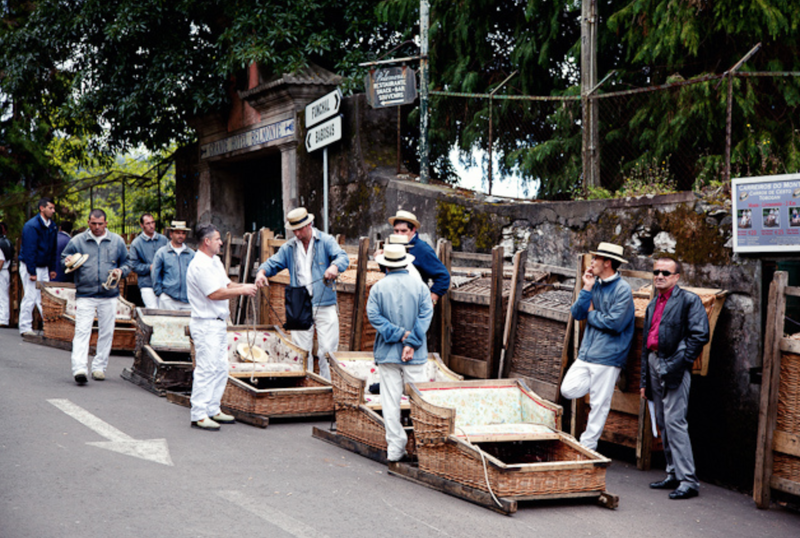 My distinct memory of the island was that upon arrival we took a cable car up to the top and then travelled back down the hill on Madeira’s famous wicker sled. Steered by Portuguese men dressed in traditional costume, the speed of the sleds astounded me as we rapidly raced downhill. We mooched around the spectacular food markets that Madeira has to offer, which involved a surprising amount of fresh fish – in particular their awfully ugly large black fish called espada. Despite it’s scary grotesque look, it is actually an iconic delicacy in Madeira. Despite it’s aesthetic, upon arrival at a local cafe I happily ordered the fish dish and was pleasantly surprised. 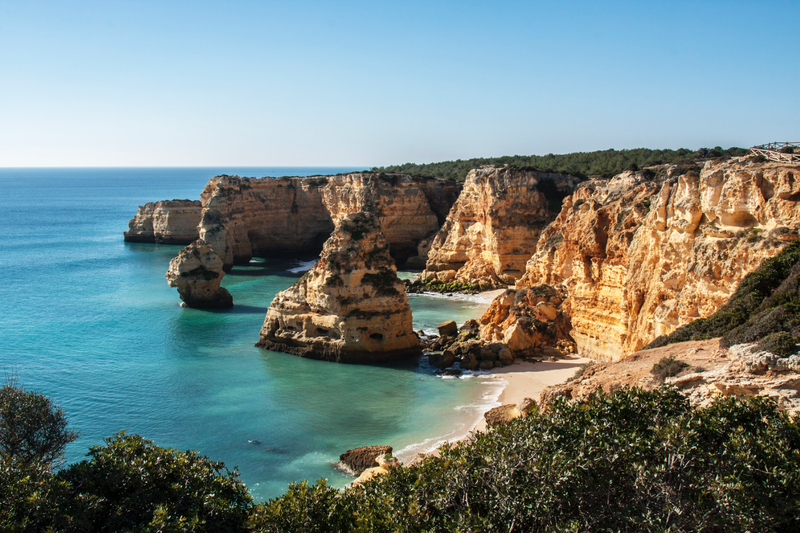 Whether it is culture, relaxation, or a little bit of exhilaration, Portugal is an absolute essential to visit this summer for your holidays – it is truly is a captivating country right on our doorstep.